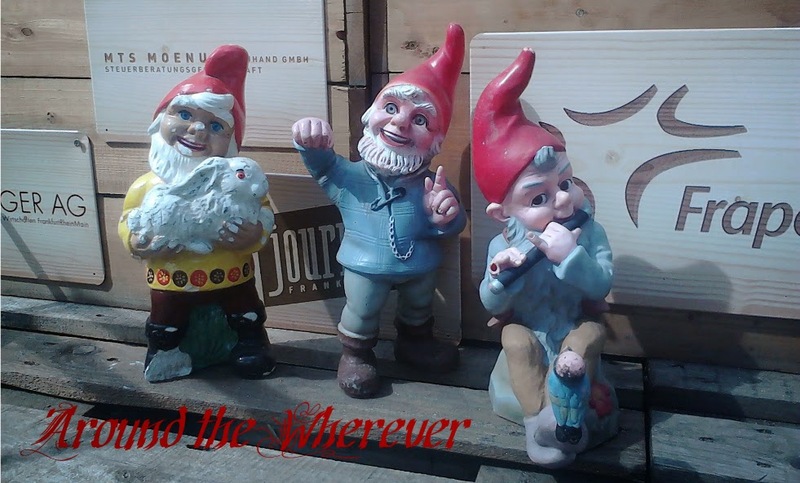 Around the Wherever: Buy and sell used bikes in Kaiserslautern on May 9! Buy and sell used bikes in Kaiserslautern on May 9! 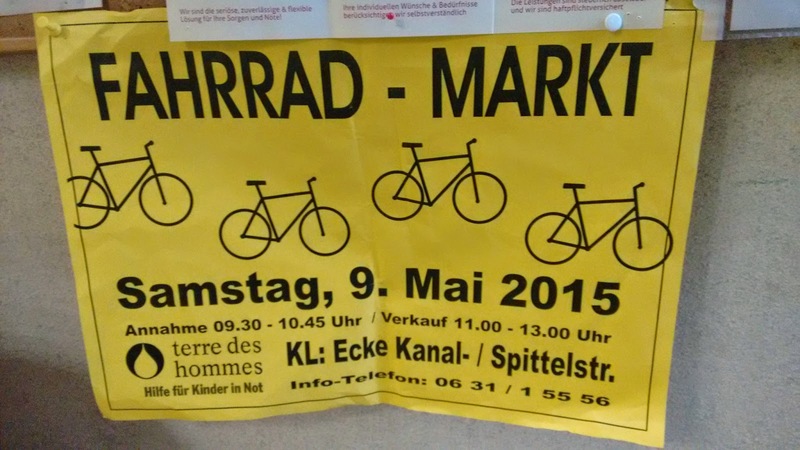 The annual Terre des Hommes Fahrradmarkt (bike market) is coming up on May 9 in Kaiserslautern. Individuals can drop off bikes and the organization undertakes the task of selling the bike, eliminating the need for the owner to stay all day. In exchange, the organization receives a percentage of the sale. Shoppers have the opportunity to shop among used bikes in one location. It's a winning situation for everyone! Sellers and those who would like to take the bikes for a test ride must bring their IDs. There is a 2.50 euro fee to consign the bike and if it sells, the seller gives 10% of the selling price to the organization.